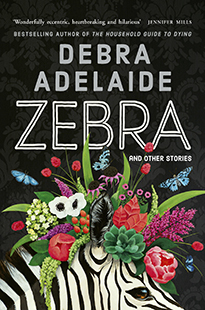 Heralding the first of two collections by Debra Adelaide published by Picador this year, Zebra consists of thirteen short stories and one singular novella. The eponymous novella, the final entry in this collection, envisages a subverted political landscape where our nation’s leaders are neither power-hungry nor indifferent to the plight of those less fortunate. Debra Adelaide is the bestselling author and editor of fifteen books, including the novels The Hotel Albatross, Serpent Dust, The Household Guide to Dying and The Women’s Pages and the edited collections Motherlove, Cutting the Cord, Acts of Dog, A Bright and Fiery Troop and The Simple Act of Reading. In 2013, she published her first collection of short stories, Letter to George Clooney (longlisted for the Stella Prize). Picador will also publish a collection of her criticism and bibliomemoir in late 2019. She has been sold into several territories worldwide. 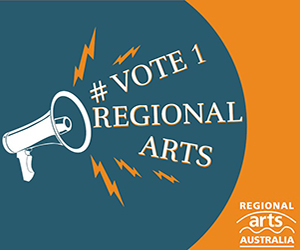 Currently an associate professor at the University of Technology Sydney where she teaches creative writing, Adelaide has also held roles as a researcher, book reviewer and literary award judge and she is the founder and managing editor of the Empathy Poems – an online collection of poems of compassion for refugees and people seeking asylum around the world. Zebra is published by Picador and is available from all leading book retailers including Booktopia.